A LOT FOR A LITTLE! 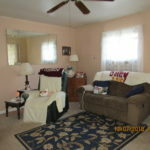 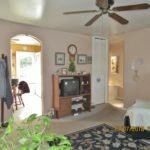 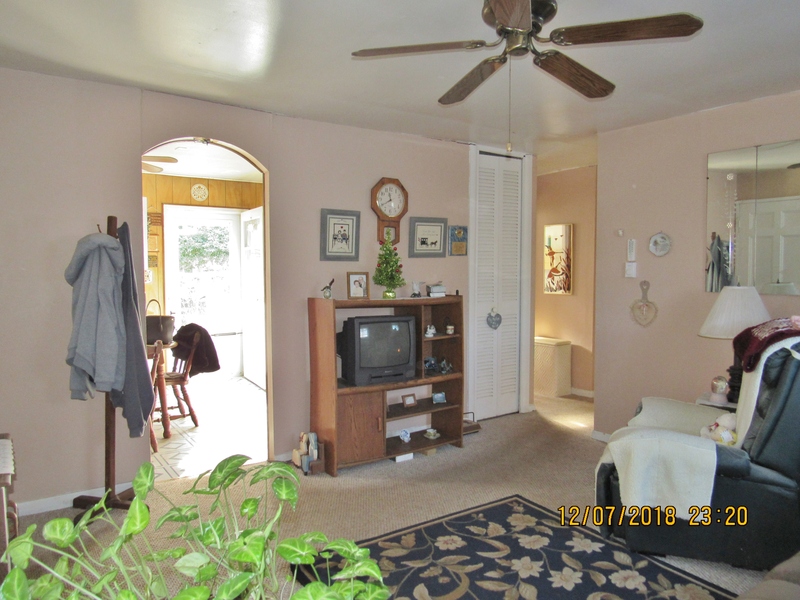 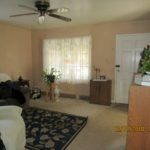 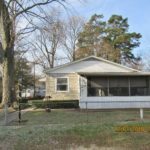 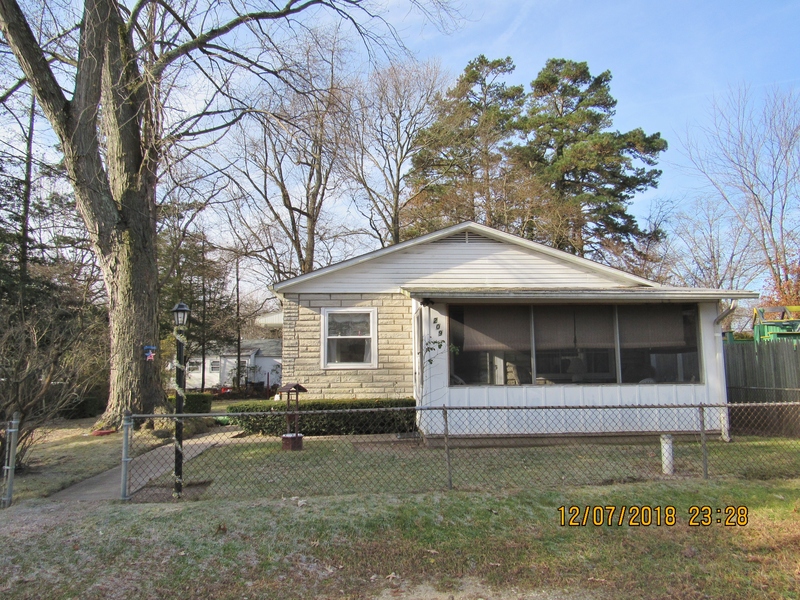 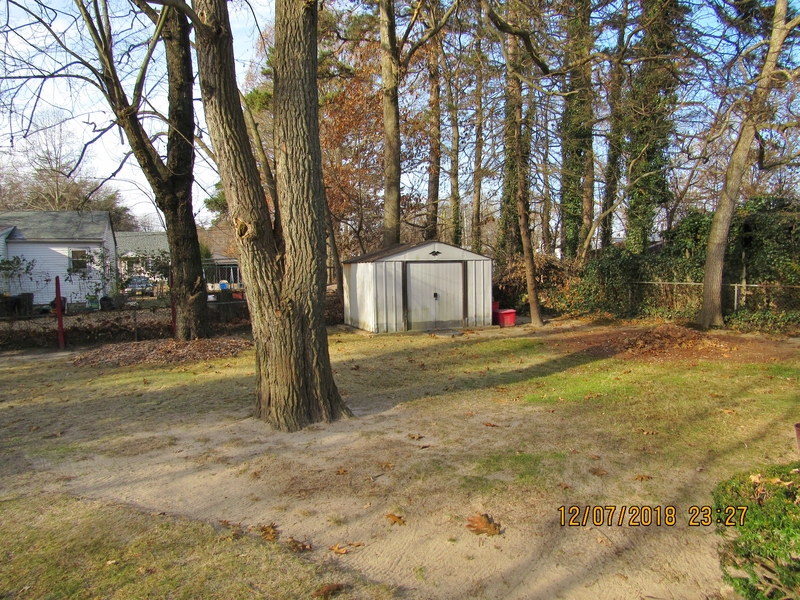 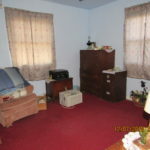 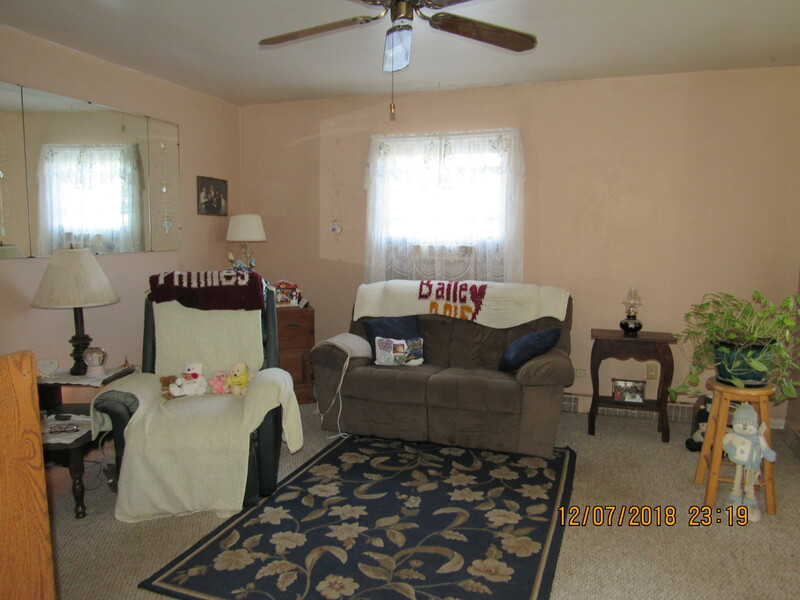 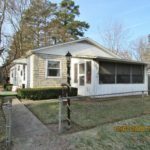 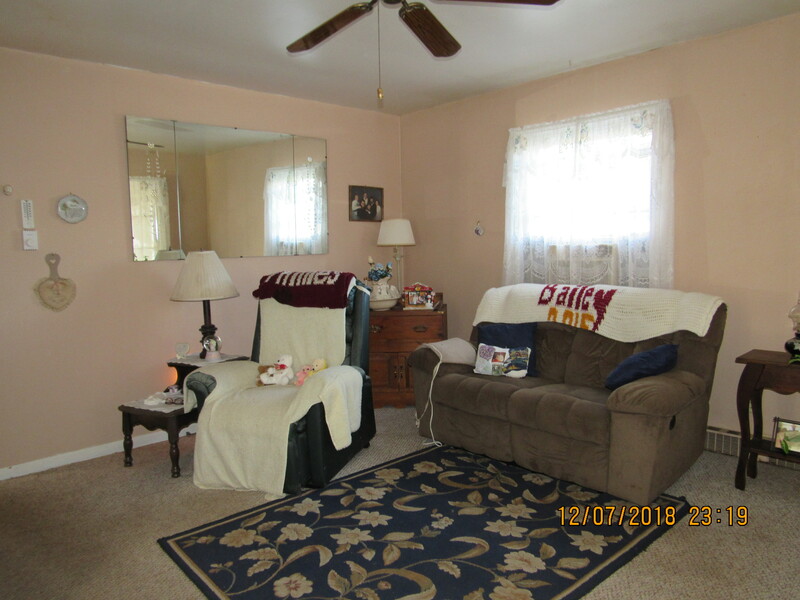 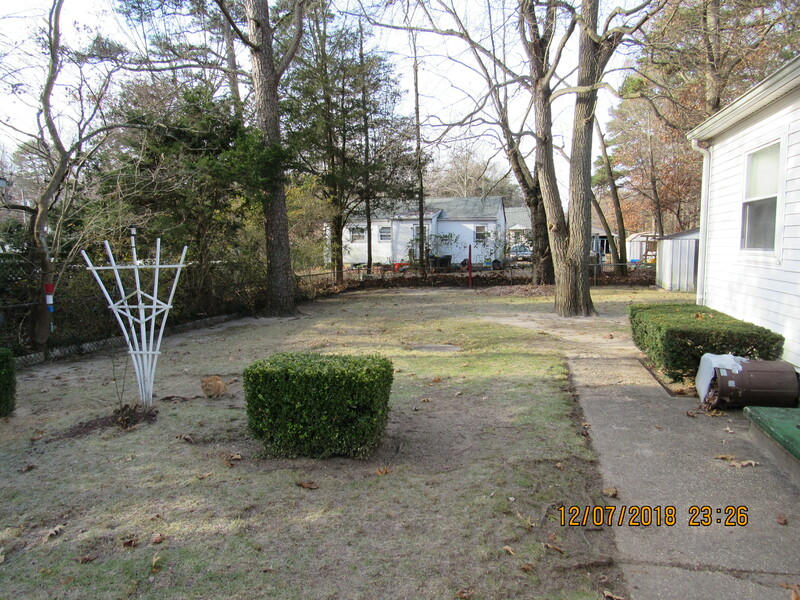 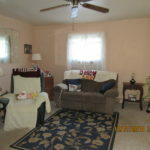 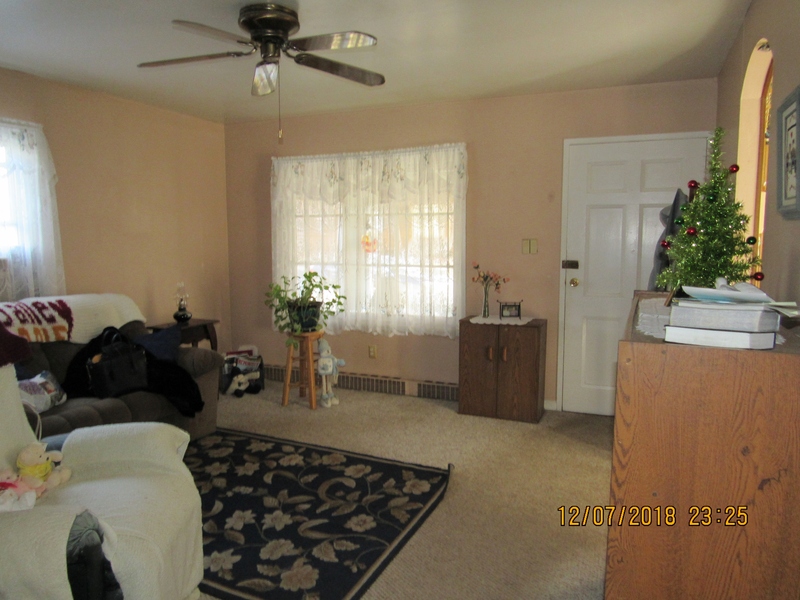 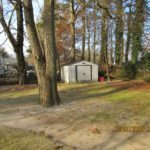 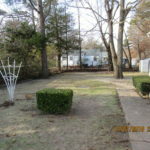 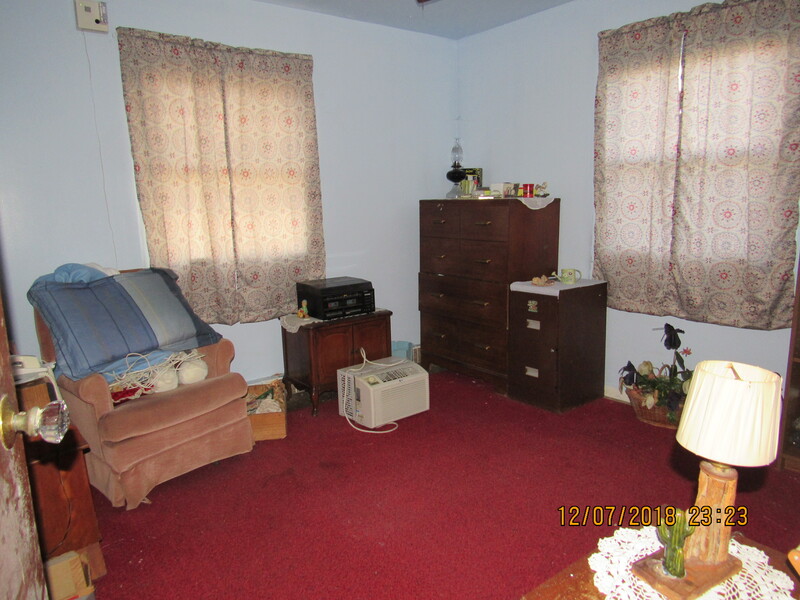 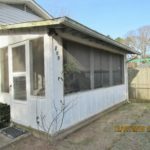 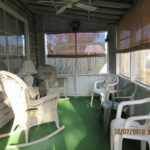 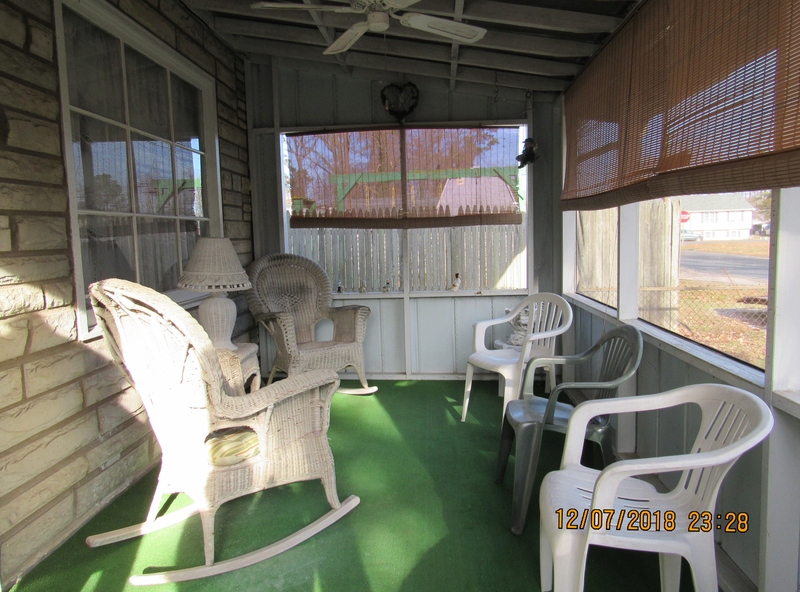 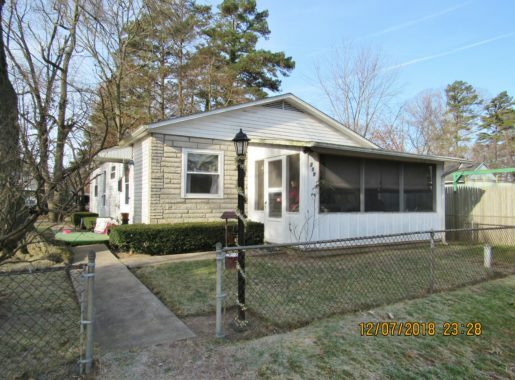 Roomy 3 bedroom has full bath with tub/shower combo, living room that opens into eat in kitchen and also to the front screened in porch, laundry/mud room, fenced in yard, sidewalks and shed out back. Two blocks from the lake. 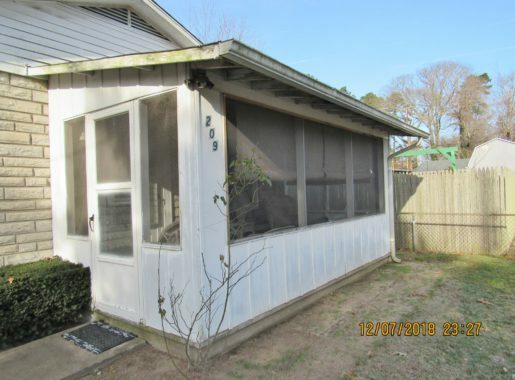 Come Buy!